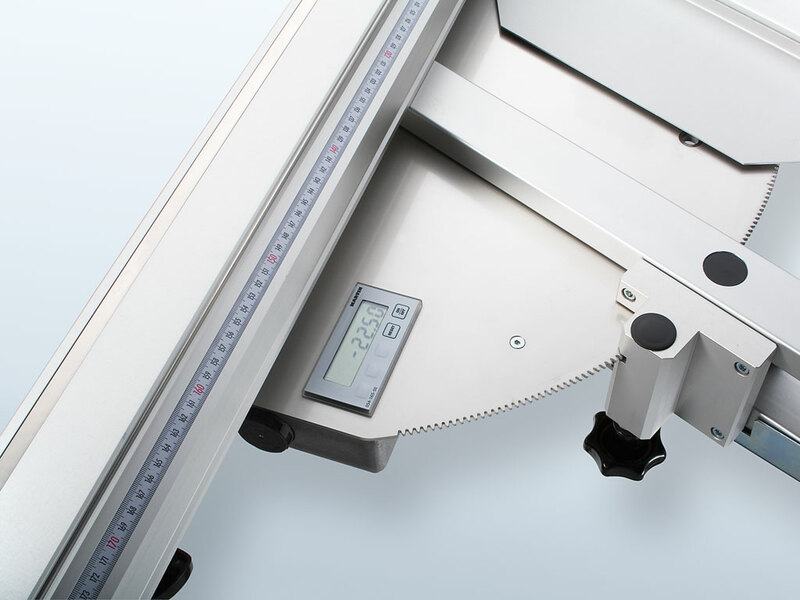 Description Parallelogram cross-cut table, Mitre cross-cut table, anodised aluminium for up to 46° tilt in both directions, with LCD display for table angle, resolution 0.01°; micro-adjustment for cutting angle, tempered snap-on mechanism at 0° in cast aluminium design; incl. ParaGlider for easy reduction of the distance between the cross-cut fence and saw blade; delivery in lieu of the standard cross-cut table! 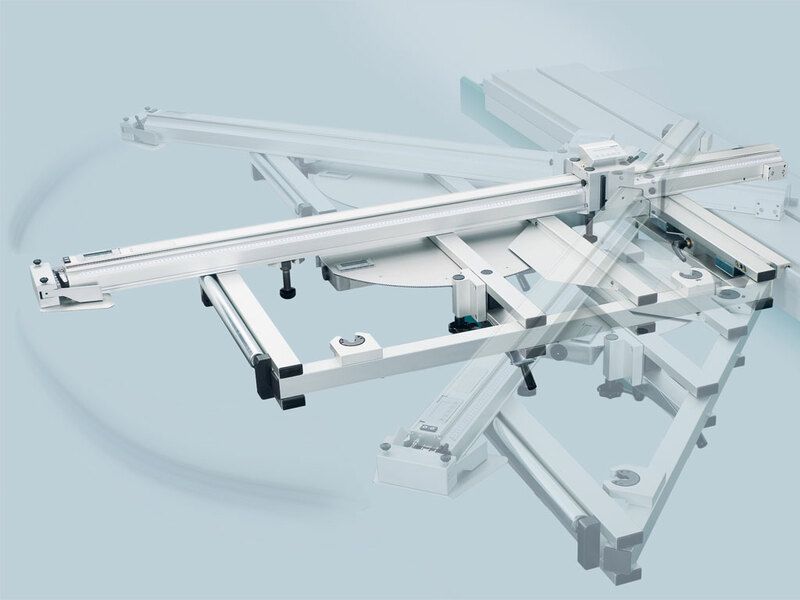 Note Only the length stops T60A40, T60A41, T60A42, T60A43 may be used on the parallelogram table.